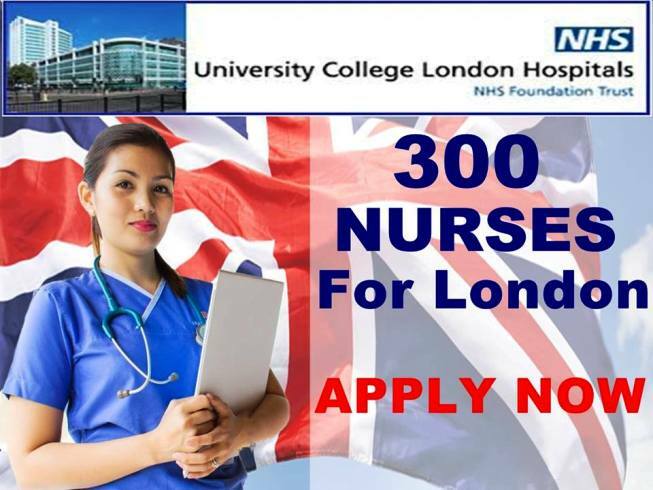 OMANFIL, one of the reputable manpower agencies in the Philippines needs 300 Filipino Nurses for several hospitals in United Kingdom. The agency has an ongoing preliminary interview. Check out the requirements below. Filipino Nurses once again is in demand in United Kingdom. Omanfil has shared on their official Facebook page that they are in need of 300 Filipino Nurses to be deployed in the following hospitals: Whittington Health NHS Trust, Cambridge University Hospitals NHS Foundation Trust, and King’s College Hospital NHS Foundation Trust in United Kingdom. In an interview done by TV Patrol, Leonardo De Ocampo of OMANFIL told that UK is upgrading their hospitals and Filipino Nurses are their first choice for additional nurses. He also told, perhaps the reason behind is, Filipino Nurses are the best nurses in the world because they really show genuine care towards their patient. Nurses in United Kingdom normally earn 20,000 to 28,000 Pound or up to 1.3 Million Pesos annually. They also received overtime pay of up to 7,000 Pound or Php 460,000. Some nurses receive living allowance of 4,000 Pound or Php 260,000. OMANFIL does not collect placement fee. 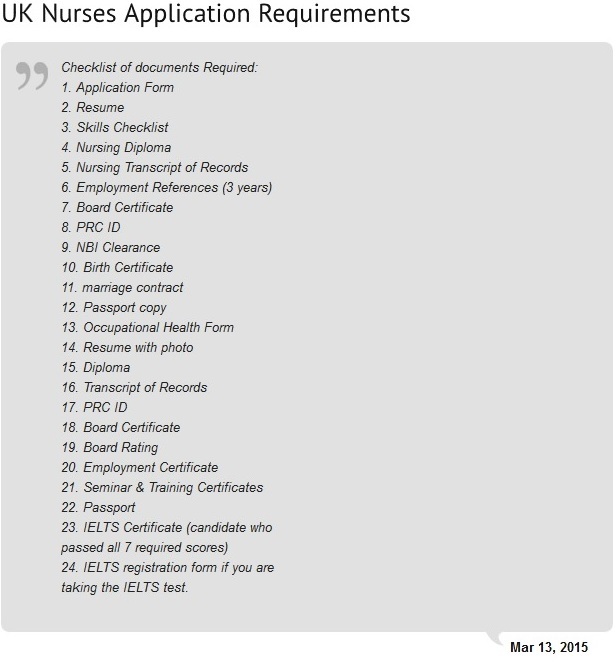 Qualified applicants can send their resume / CV to their email address: apply@omanfil.com carbon copy (cc) it to nurses.uk@aol.com. For inquiries you can visit their website omanfil.com. You may also call their office via these numbers: +6328211650 to 55 / +6328222145 to 46. 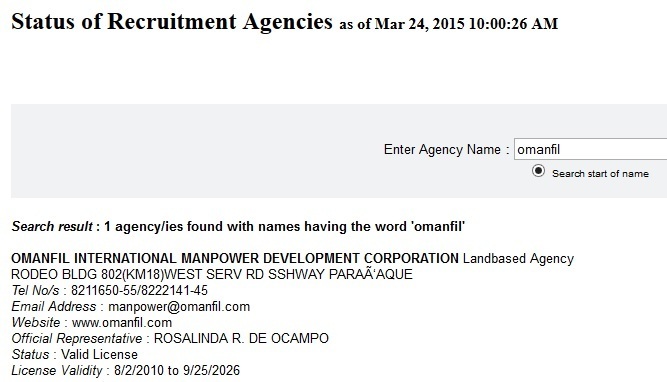 OMANFIL International Manpower Development Corporation is a landbased agency in the Philippines. Their office is located at Rodeo Building in 802 KM18 West Service Road South Super Highway in Paranaque City. The agency is POEA accredited with license validity starting August 2,2010 until September 25,2026. They are in this kind of business since 1978 and have received numerous awards which include: Award of Excellence, and Presidential Award of Excellence. Hi Maam Jocelyn, please inquire to Omanfil for your concern. Im interested to applyin UK, but I’m planning to take my IELTS again on August. How can I apply? Thank you!! Is there an age limit for female nurse applicants,if there is , till how old? Thank you. HI…is there n age limit for female nurses, Im already 46.can I stil apply for the position? Hi Ms. Estilita, please inquire to Omanfil regarding your concern.